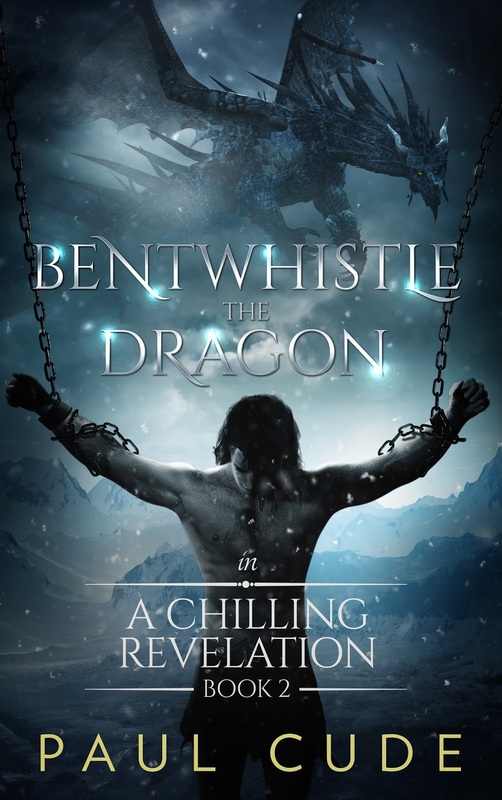 Synopsis: Following his harrowing and near death experience at the talons of the evil dragon Manson in 'A Threat From The Past', Peter Bentwhistle, the human shaped dragon and reluctant hero, finds himself on the slow path to recovery. Helped by his dragon friends, Tank and Richie (both in their human forms), he finds solace in his newfound friendship with the dragon king. But the three friends are soon unwittingly drawn into a deadly plot, when a straightforward meeting with the monarch sees them helping an injured dragon agent, straight back from his mission in Antarctica with news of a devastating encounter with another ancient race. 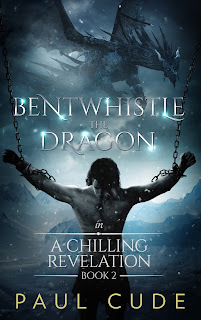 Blackmail, intrigue, forbidden love interests, a near-fatal mantra gone wrong, a highly charged rugby match in which Tank takes a beating, combined with enough laminium ball action to please dragons the world over, stretch the bonds of the dragons' friendship like never before. New friends and ancient enemies clash as the planet braces itself for one of the most outrageous attacks it has ever seen. Lost secrets and untold lore come to light, while sinister forces attempt to steal much-coveted magic. Review: WOW! If you enjoyed the first story, you will absolutely LOVE this next installment. Layer upon layer of action, intrigue, and dangerous feats of courage. The close-knit trio we've come to know and love are back in their most daring set of adventures yet. Whether it be fresh, hot, love or bone-chilling backdrops, you'll find yourself enraptured by this heart-racing novel.